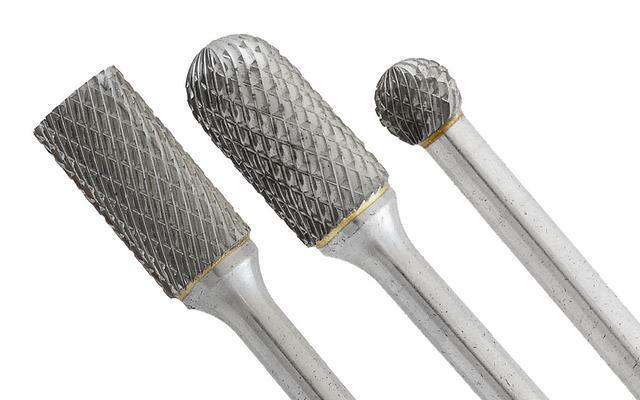 Made in the USA, ALLSTEEL™ carbide burrs are high-quality solutions that provide excellent material removal and are easy to control and work with. The superior machining and grinding process in construction ensures consistent cutting angles, and the ALLSTEEL™ burrs provide an exceptionally smooth finish on the work piece. Available in various sizes and cut styles, including double cut, non-ferrous cut and 6" shaft length.